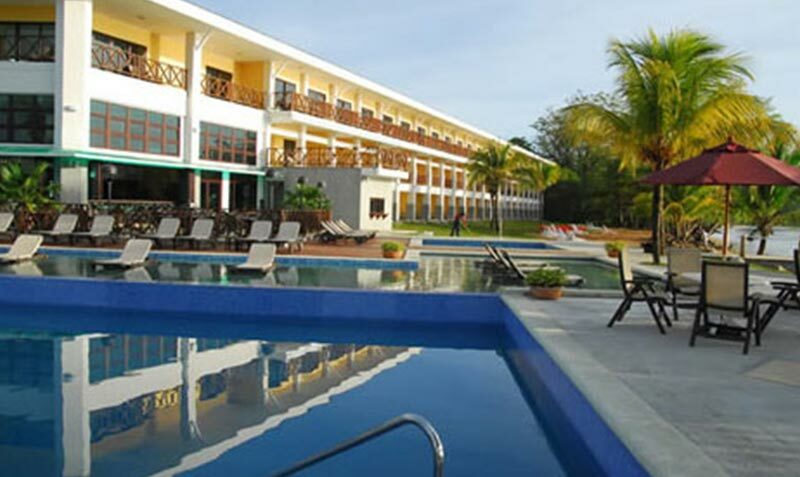 This Vacation Package includes a 3 night stay at Bocas del Toro, one of Panama’s hottest Caribbean destinations and 4 nights in Mountain Fresh Boquete, Panama’s Garden & Eco Tourism Capital. This vacation is full of experiences to remember. 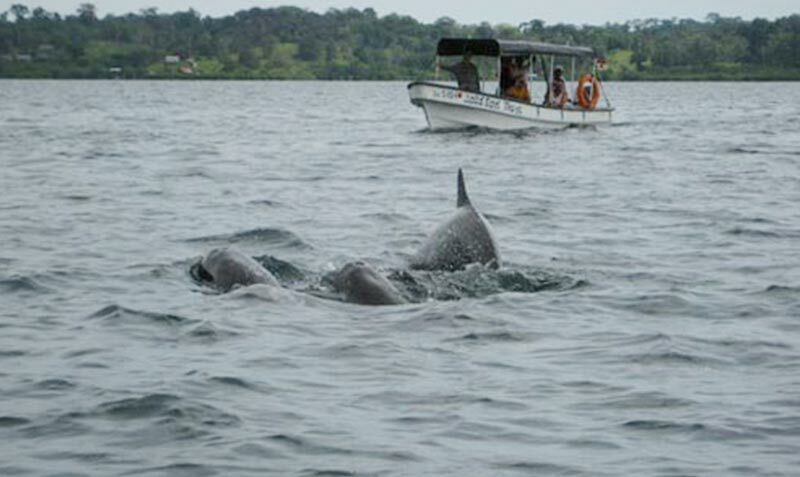 You will see Dolphins, Red Frogs, Star Fish, and a myriad of aquatic birds while you enjoy some of the best snorkeling you will do in your life in Bocas del Toro. After you get your fill of turquoise waters and white sandy beaches, you will head to Boquete for a breath of fresh mountain air and a variety of ecotourism adventures. 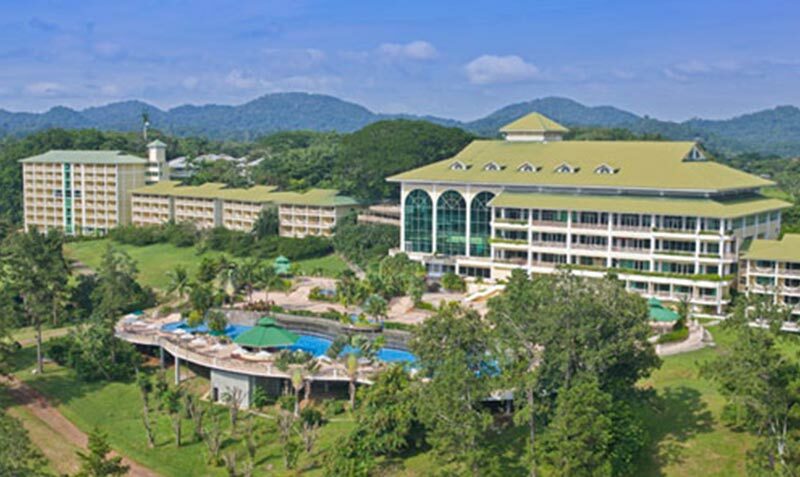 This package is only $153 per person per day based on double occupancy. Rates are based on double occupancy. IMPORTANT: Domestic air ticket is included. 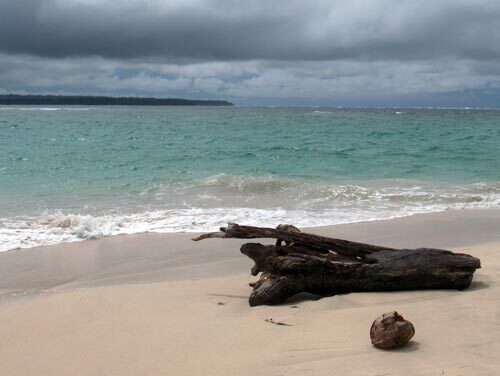 Your first day you will travel from Panama City to Bocas del Toro. 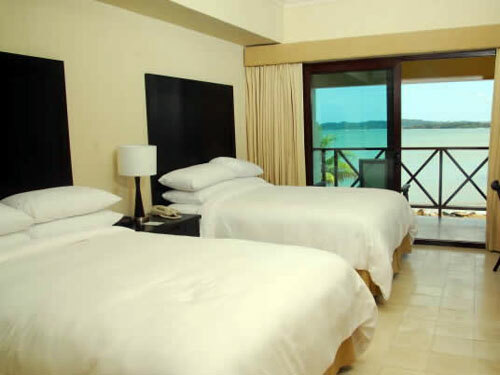 You will arrive in Bocas before 9:00 AM and head to your Bocas del Toro resort where your waterview room will be waiting for you. You have the rest of the day to enjoy the beautiful resort and begin working on your tan. 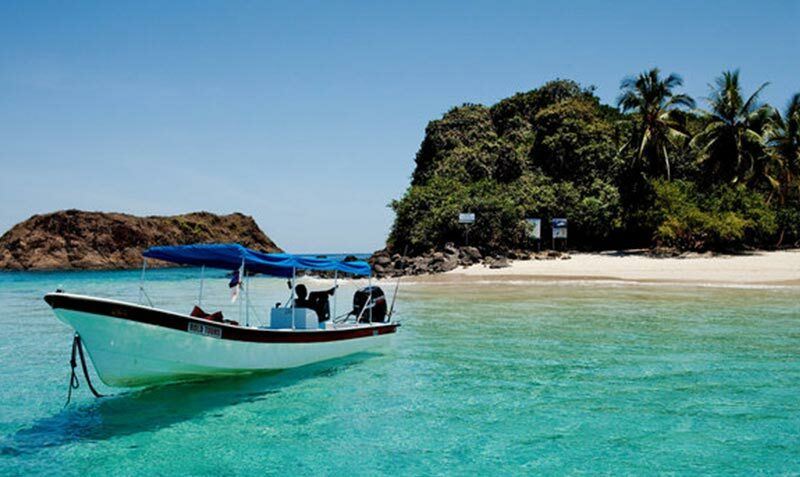 On the third day of the Bocas del Toro and Boquete Vacation, we start the day with a boat ride to Boca del Drago on your way to Isla de los pajaros, where you can see a wide variety of colorful birds, this unique site is full of different species of aquatic birds. 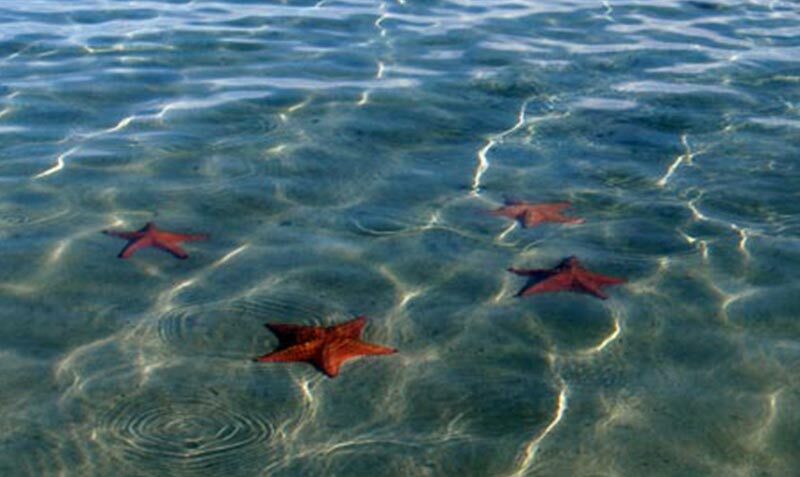 From this site, you will travel to Starfish beach where you can swim into clear crystal water and observe starfish. (entrance included in the Price). 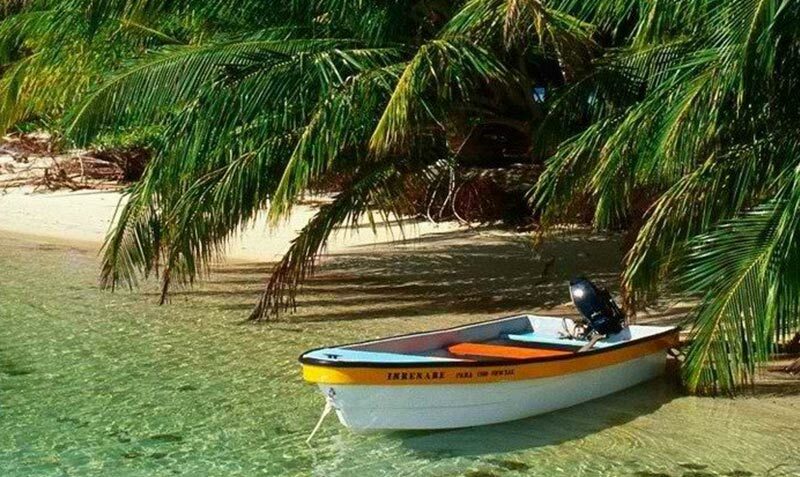 After breakfast and enjoying the resort for a few morning hours, you check out & and transfer to Puerto Almirante by water taxi from Bocas del Toro resort. You will have to take a taxi to the downtown water taxi arrange by the resort. Once you reach Almirante a driver will be there to greet you and transport you to your Boquete resort (3 hours drive by land). The rest of the afternoon you can rest, walk around town or visit great locations such as “Mi Jardin, Su Jardin”, or the Boquete Wildlife Preserve. 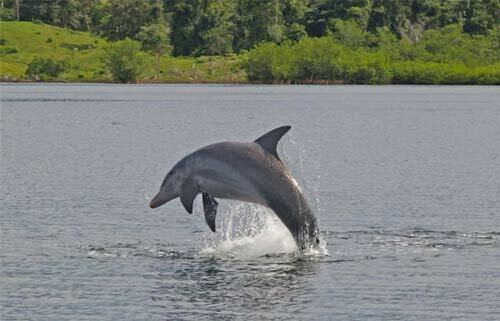 The first destination is available free of charge to the public and the second has a small entrance fee. After breakfast, your tour guide will pick you up to begin the “Best of Boquete Tour”. This day trip begins with a 2-hour wildlife trekking tour where exotic birds and animals can be seen as you cross mountain rivers and soak in the lush vegetation and enjoy the cool temperature. After the mountain trekking, you will be transported to a local Coffee farm where the process of cultivation, roasting and packaging of Coffee will be demonstrated. 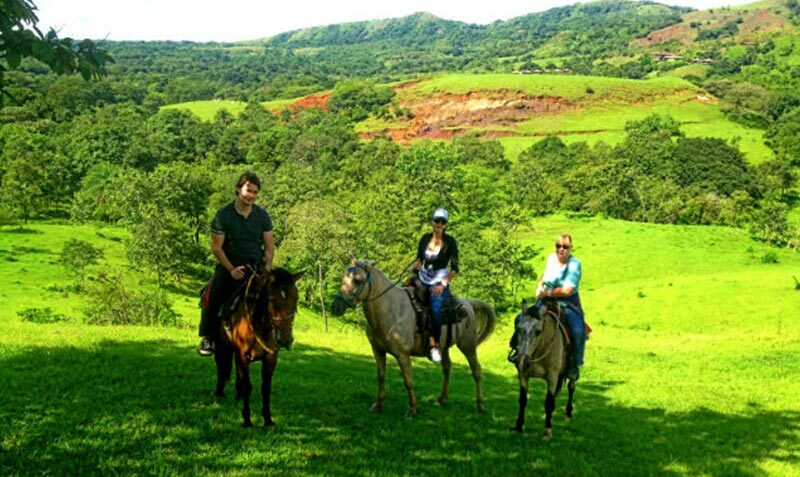 The tour continues with a horseback riding excursion through the mountain side. An alternative driving tour can be provided if you prefer to avoid the trekking portion of this trip. After breakfast, Its time to fly through the trees and enjoy the natural surroundings of the Boquete Mountain side. The Canopy Zipline tour is comprised of 12 different cable segments and 14 platforms. It’s Panama’s largest zipline and the second largest in Central America. 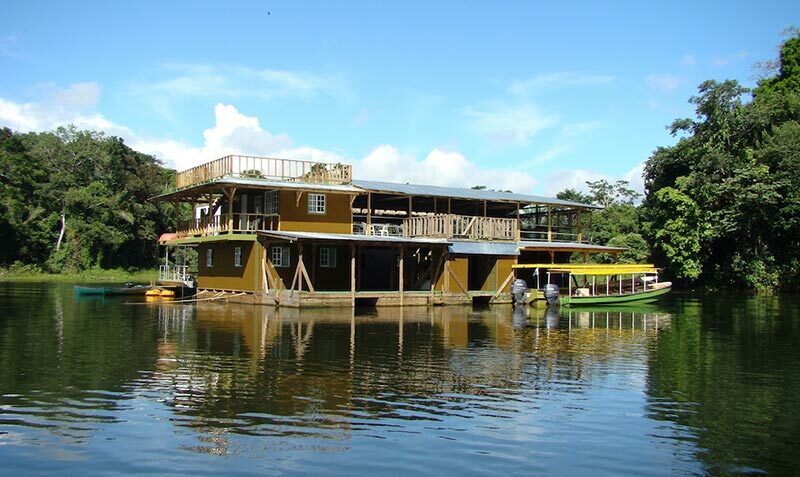 Those of you who love adventure will enjoy a class 3 rafting expedition of the “Old Chiriqui River”. This tour includes picnic lunch and combines the adrenaline rush of cruising through the rapids with breathtaking views of the mountain side. If you prefer a less adventurous activity on Day 7, a visit to the Rancho Caldera Hot Springs can be arranged. 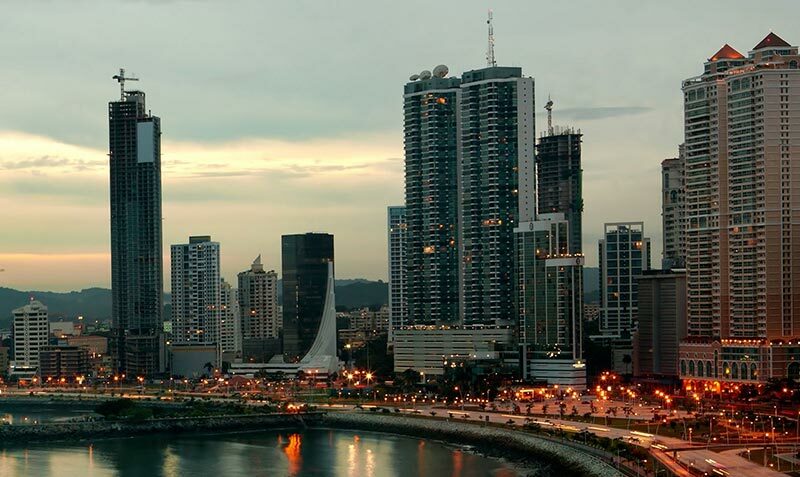 After breakfast, you will be transferred to the David Airport for your flight to Panama City. We hope you enjoy your vacation.